HSUS-Backed Vegan Startup Caught Committing Fraud? 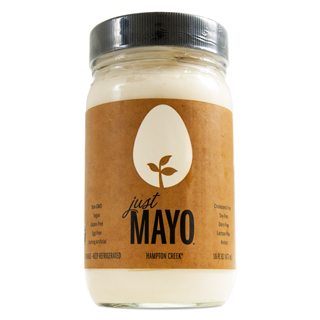 Hampton Creek Foods (HCF), a company co-founded by HSUS food policy director Josh Balk and his pal Josh Tetrick, is aimed at eliminating the egg industry. But it appears the company’s sales data is just as fake as its vegan mayo. Like many socially driven companies, HCF brands itself as a healthier, greener, more ethical alternative to conventional food products. But if HSUS shows us anything, it’s that brands can be carefully crafted to hide a group’s bad side. It goes without saying, such actions seem strange for a company based on a so-called ethical philosophy. Should we believe Tetrick? Why should anyone? Like Hampton Creek, HSUS also misleads its donors/investors. Surveys of supporters show a majority think their money is going to local animal shelters when only 1% actually goes to help local shelter animals. It shouldn’t be surprising that HSUS has invested donor money in the Hampton Creek scam. More money from well-meaning animal lovers gone to the dogs. Just not literally… unfortunately.